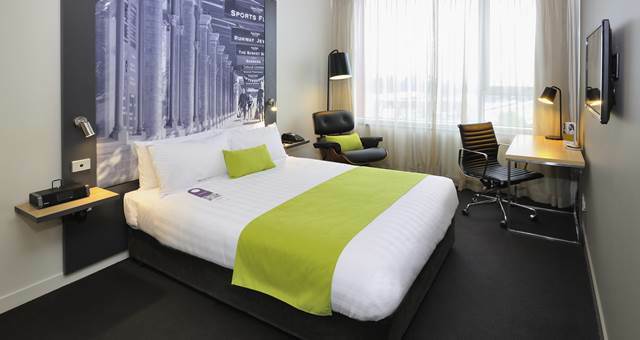 Mercure Newcastle Airport is scheduled to open on August 1, 2015. 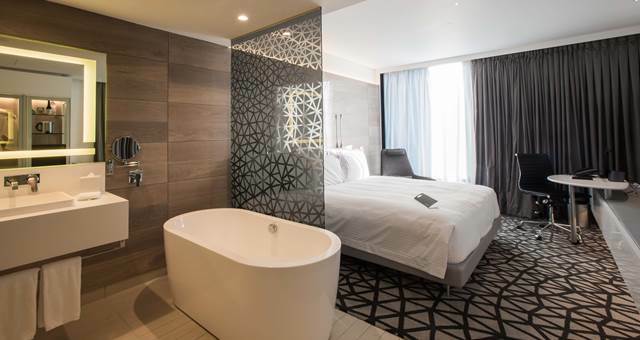 The soon-to-launch, $15 million 95-room hotel offers contemporary sound-proofed guestrooms with high speed wireless broadband, blackout blinds, iPod docking stations, Foxtel and smart TV’s. 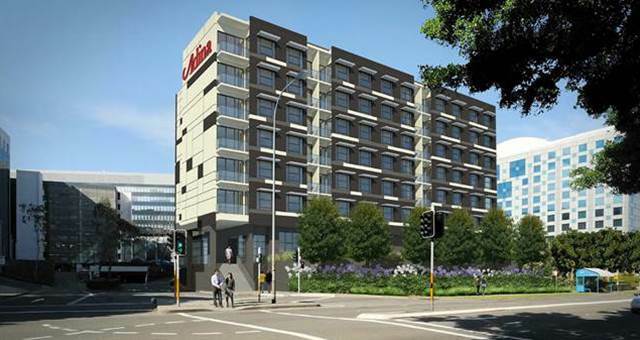 This highly anticipated property will be the only hotel located in the Newcastle Airport precinct – a well-connected gateway to Newcastle, Port Stephens and Hunter Valley. 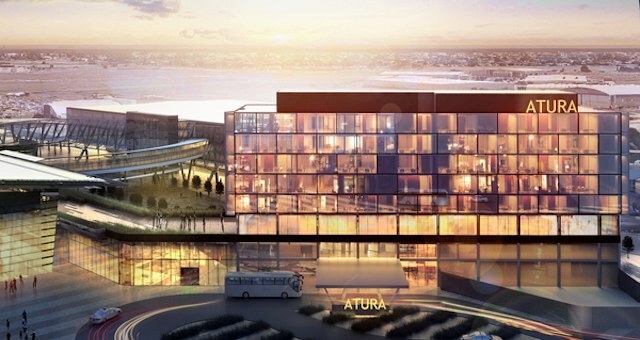 The addition of Mercure Newcastle Airport will strengthen AccorHotels footprint in the region, with five hotels in Newcastle and eleven in the Newcastle, Hunter Valley and Central Coast region. When it opens in August, it will join a network of over 40 Mercure hotels in Australia and more than 520 worldwide.